Yesterday’s chicken Parm is today’s Cuban sandwich, according to Technomic’s Sandwich Consumer Trend Report. The study shows that what consumers want between two slices of bread—or even what type of bread they’d prefer—is changing at a considerable clip as options proliferate. Consider, for instance, the chicken Parmesan sandwich, a hit for Burger King, Wendy’s and Subway in recent years. It is now the fastest declining sandwich option in the limited-service sector, and Asian sandwiches are the bomb. Here are several of the most profound changes in preferences. Demand for sandwiches once viewed exclusively as early morning choices is clearly scrambling the market. 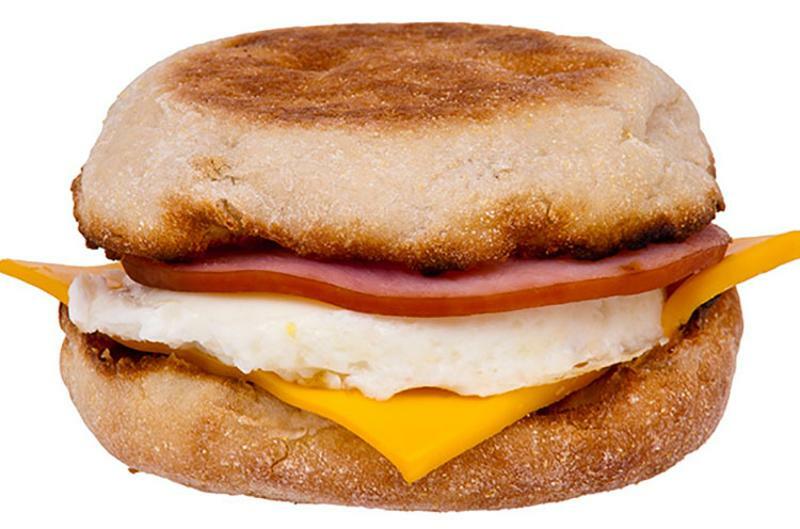 Two out of five consumers say they are ordering more breakfast-type sandwiches beyond the usual hours of the a.m. meal than they were a year ago. A quarter of them revealed a pent-up demand for lunch sandwiches that feature an egg as the protein. Operators across all segments are responding to the call for egg-based sandwiches, according to the data. 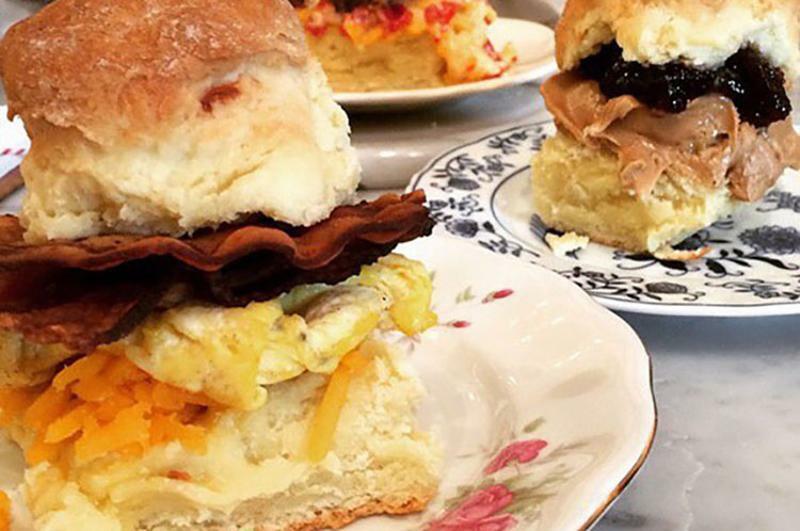 Among large limited-service chains, the breakfast sandwiches being added to menus at the fastest clip are novelties—versions made with alternative breads like mini-waffles, pretzels or cinnamon rolls, with a 23 percent increase in mentions. They’re being trailed by varieties that feature steak. 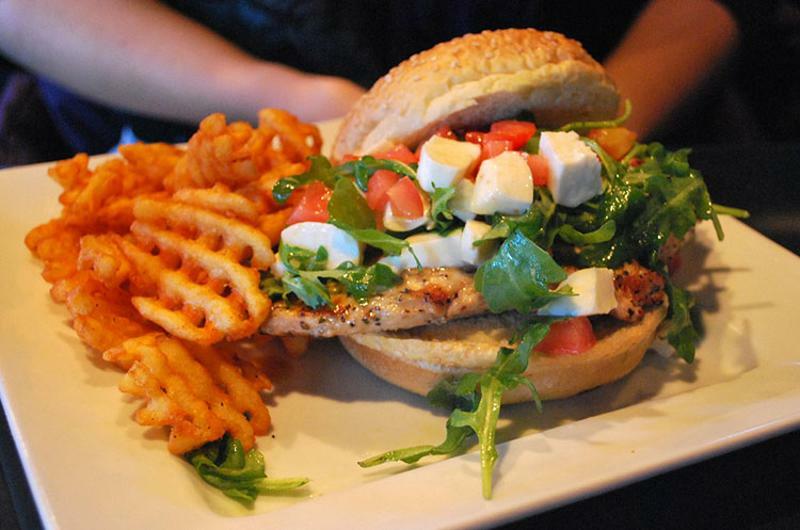 In the full-service sector, novelty or “other” sandwiches are also posting the fastest gains. Bacon, egg and cheese sandwiches are appearing on quick-service lunch menus at a faster clip than any other variety. Technomic noted a 50 percent increase in mentions of those traditional breakfast sandwiches on lunchtime QSR menu boards. The fastest decliner, it found, was the chicken Parmesan sandwich, with mentions falling by about a third. 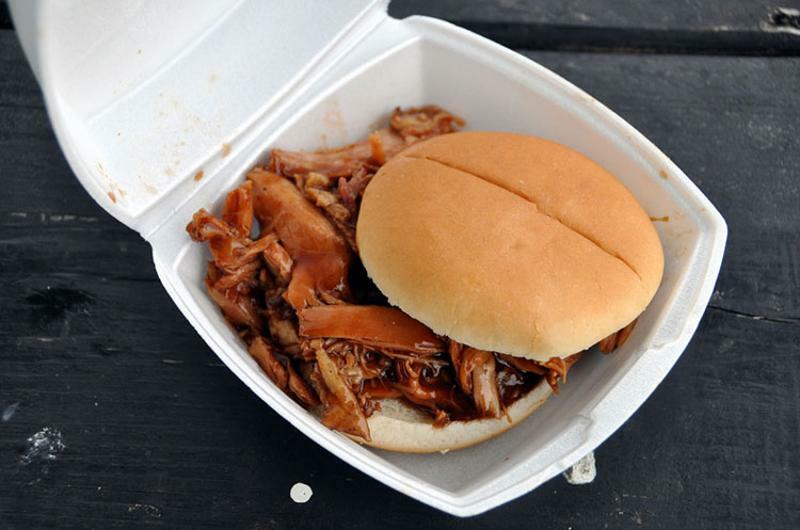 The sandwiches gaining the most mentions on the menus of major full-service chains are ones made with barbecued chicken, with a 4 percent gain, Technomic found. At the other extreme are meatball heros and sandwiches, whose mentions on menus have dropped 29 percent. 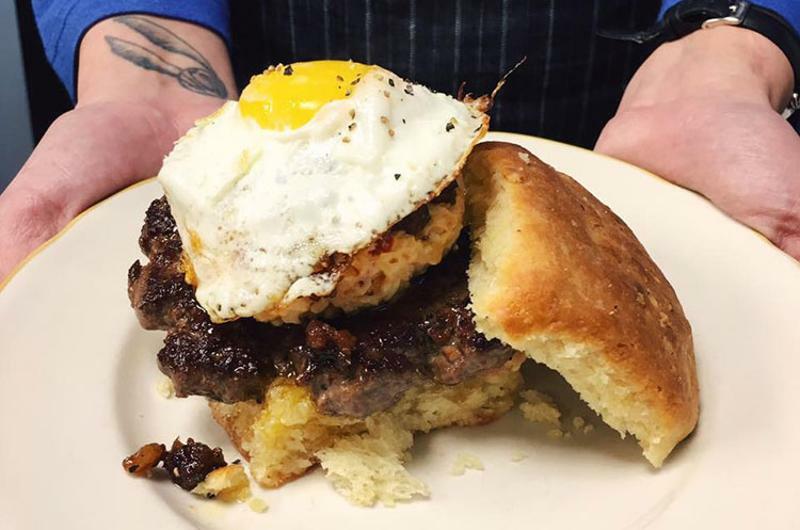 Full-service chains may be tossing their recipes for meatballs, but limited-service concepts ranking among the industry’s 500 largest chains are pouring on the sauce. 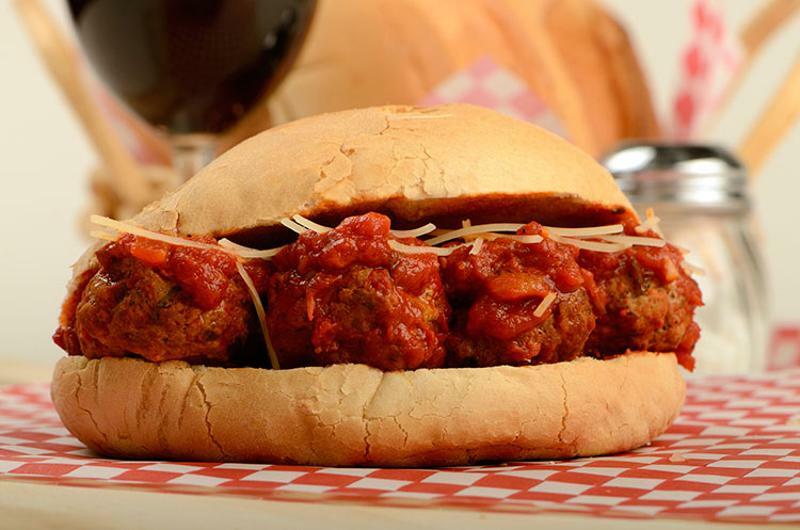 Use of meatballs as a sandwich’s main protein has grown by 8 percent in the quick-service sector, Technomic found. Technomic concluded that chicken will figure into more sandwiches across all segments in the future. In particular, it noted growing interest on the part of consumers and operators in what it calls better-for-you fried chicken, or birds that were raised organically or without the use of antibiotics. Such former novelties as Cuban or banh mi have raced into the restaurant mainstream, Technomic noted. It cited the availability of a Cuban sandwich at Quiznos. The Potbelly fast-casual chain is testing one. Jason’s Deli has featured a banh mi option since last fall. 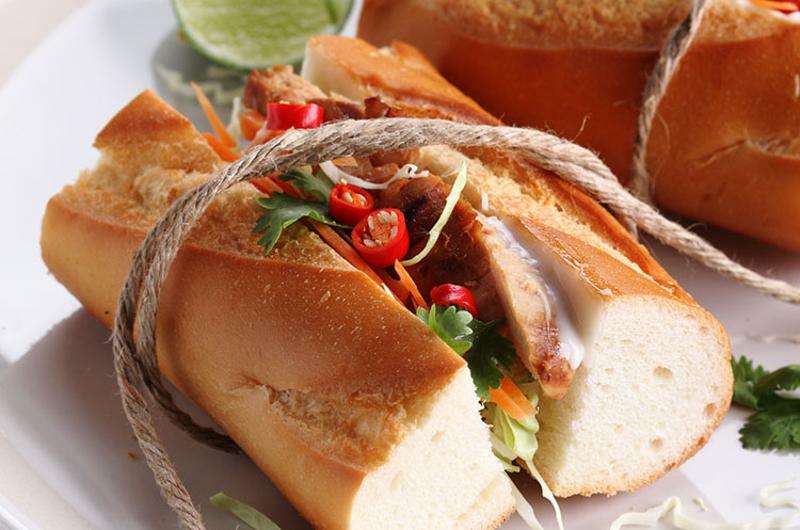 Technomic forecasts that Cambodian sandwiches, made with pickled vegetables and such proteins as Khmer sausage, will gain favor, as will varieties made with Korean ingredients. 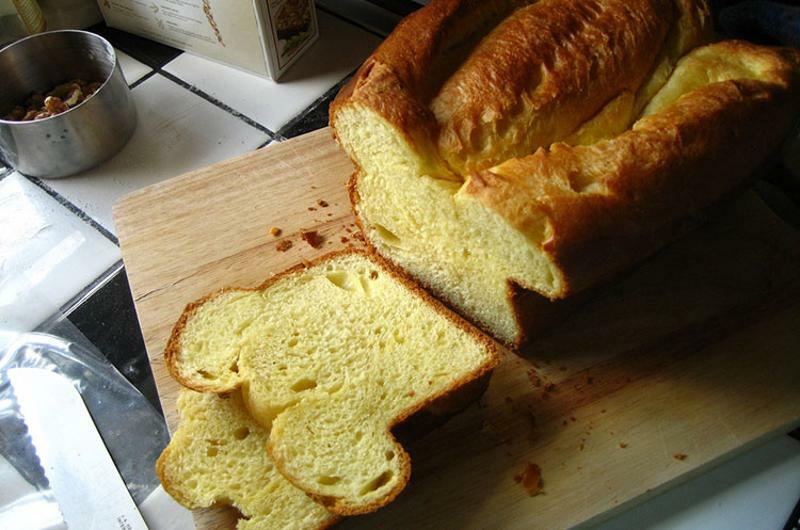 The researcher found that mentions of brioche as a sandwich option have increased 60 percent on the menus of major full-service chains. It also noted a fast penetration of buns, and that baguettes may be gaining favor at the expense of ciabatta. Mentions of tortillas as an option have fallen 17 percent, according to the data. 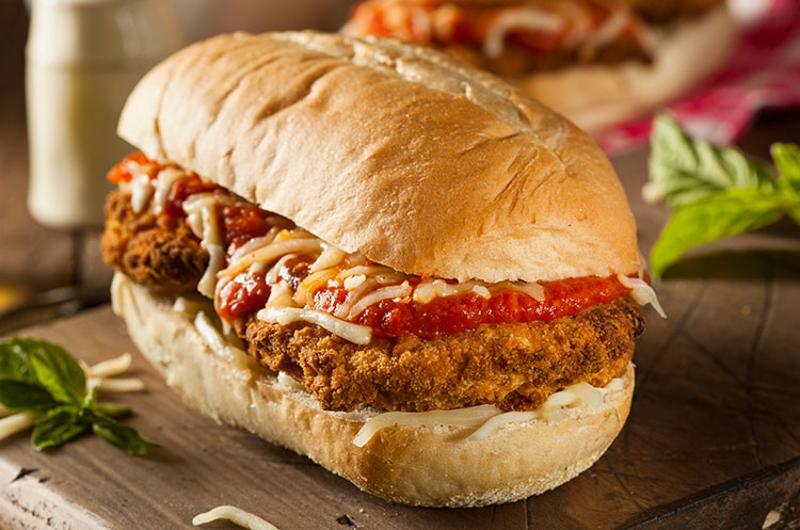 Technomic noted that ciabatta and sourdough breads have lost their novelty in the limited-service sector.